I’ve made so many mistakes on the journey to becoming a PT. These mistakes have easily cost me tens of thousands of dollars. 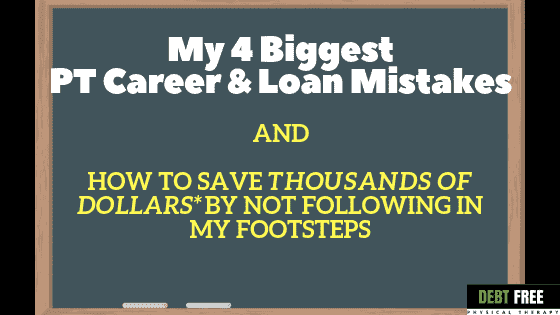 Today, I’m going to share the 4 biggest mistakes I’ve made with my PT student loans and during my PT career so you can avoid following in my footsteps! There are lots of things I wish I could do over in my physical therapy career as well during my PT education. Yes, I am proud of my accomplishments since graduating. I’ve helped thousands of people become free of pain or walk again through my career. But, being a PT is far from easy. And being a PT with over $200,000 in student debt makes it even more challenging to navigate life. If you are still in school, you’ll soon find out that LITERALLY every decision you make will be impacted by your loans. And the decisions you make today and in the future can easily cost you thousands of dollars. The first mistake I made was attending one of the most expensive schools in the country. Unless you had some high paying career and then transitioned to becoming a physical therapist or unless you have some rich parents and grandparents, you are unlikely going to be be able to graduate debt free from a school that charges you $50,000 or more per year. PT schools are growing more and more expensive. Yet, our salaries are not really rising. When you choose what school to attend, make sure it is a combination of the right program for you but also the right price. Look past it’s number one ranking because trust me, it doesn’t matter once you are a practicing PT. Just going from a school that costs you $50,000 to one that charges, say, $30,000 will save you $60,000 over the 3 years of your PT program. 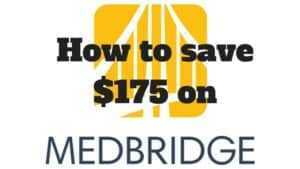 This is a massive savings that can be easily accomplished by choosing a cheaper school. I was naive in thinking that somehow I could afford $50,000 a year for tuition. I had saved roughly $10,000 when I started PT school and I used all of this savings towards my first semester. Today, I’m in the Public Service Loan Forgiveness Program. This is a program where after 10 years of qualifying work with a qualifying employer, you will receive loan forgiveness. 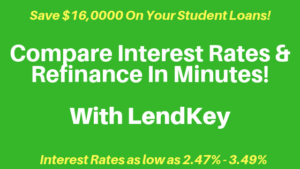 The PSLF program monthly student loan payments are calculated based off of your salary and not off of your total loan amount. (I created a step by step guide to help you apply for PSLF here). So that $10,000 that I paid towards my loans is 100% wasted and counts for nothing today because that $10,000 has no impact on my loan payments today. If I would have created a student loan repayment strategy during PT school, I could have saved this $10,000 and used it to pay towards my PSLF loan payments after graduation. This goes hand in hand with having a student loan repayment strategy. Your student loan strategy during school can help guide your clinical affiliation choices. Choosing specific settings for your physical therapy rotations will help ensure that when you graduate, you are able to secure a job that aligns with your student repayment goal. For example, if I had known that I had wanted to work in public service, then I would have tried to get clinical experiences with public sector facilities or at least in a hospital which is where most public sector PT jobs are located. If you know that you hate working the public sector, then I would encourage you to try to find clinicals that align with your career goals but also which maximize your earning potential so that you can pay off your student loans easier. The hard truth is really this, yes we all chose to become PT’s altruistically. But when you start having a family and trying afford to live, all that goes out the window. It starts to become survival of the fittest. And the way you survive as a PT, is by maximizing your income. 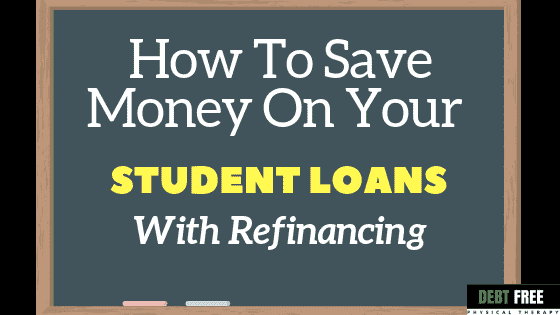 When I graduated and I saw that I owed over $150,000 in student loans, I had no idea what to do! I paid the minimum payments towards my loans and set these payments on auto payment so I never had to look at the bill. 3 years later, I took a look at my loans and they had climbed up to over $200,000! Not making a student loan strategy has just cost me over $50,000 in interest on my student loans! Not only did I now owe $50,000 more, but with a student debt of over $200,000, my student debt now became nearly impossible to pay off with a physical therapists salary. Luckily I discovered traveling PT which turned my life around and enabled me to save $200,000 in just 3 years. You can read more about how I earn $200,000 through traveling here. I know I’ve made many more mistakes during PT career, but these 4 have cost of thousands of dollars, hours of anxiety and panic, and have limited career options in order to survive. So your homework for today is easy. Do not follow in my footsteps! If you are looking at PT schools, adjust your search to look for low cost institutions and start crunching the numbers to see what’s the best student loan strategy for you. If you have graduated, then start planning your career so you can either seek public service loan forgiveness or so that you start paying back your loans ASAP. 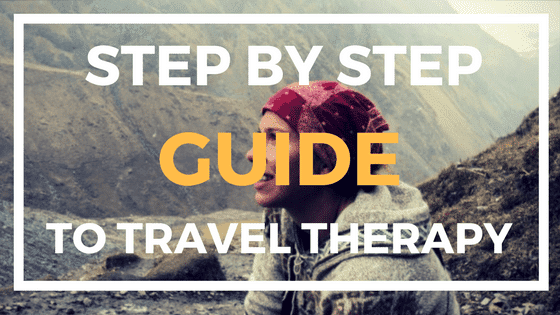 I have also created a free travel therapy mentorship program to help you become a six figure traveler and pay off your loans with my step by step course which you can get by going to debtfreept.com/traveltherapy/mentorship. 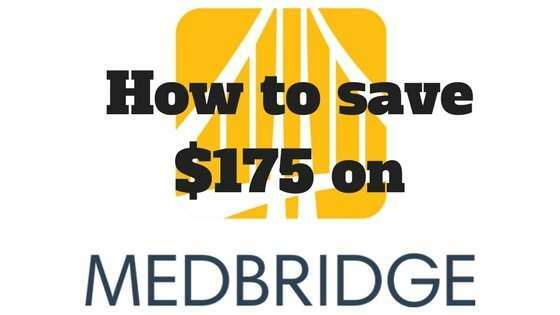 And special thanks to MedBridge for helping therapists save 40% on their CEU’s with code DEBTFREEpt or by clicking here: https://www.medbridgeeducation.com/debt-free-pt.